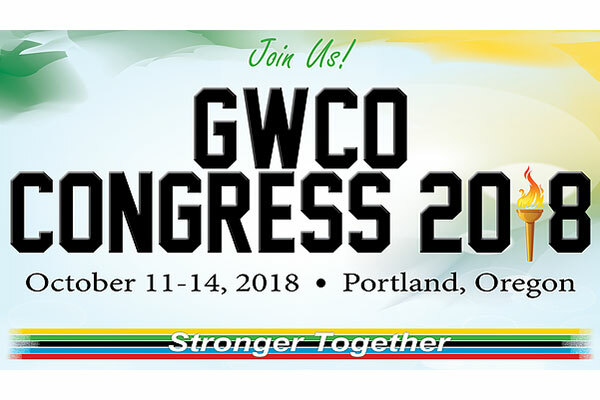 The Great Western Council of Optometry (GWCO) was formed in 1991 to provide a common voice for members within organized optometry, facilitate communication, enhance professional development, and provide financial support to affiliated state optometric associations. GWCO is comprised of 13 member state optometry associations; AK, AZ, CA, CO, HI, ID, MT, NV, NM, OR, UT, WA, and WY. Our event spaces and meeting rooms in Portland are perfect for conferences, conventions, receptions or gatherings of any size. Contact our Portland luxury hotel today to schedule your next event! A stay in one of our hotel rooms in Portland means you’ll be surrounded by plush amenities, modern sophistication and Northwest hospitality. Whether you’re here for business or pleasure, we look forward to helping you discover Portland.